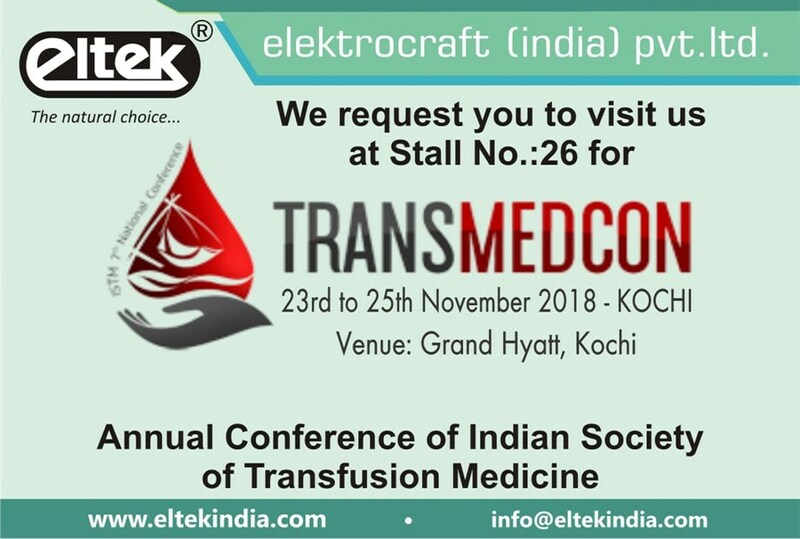 'Eltek' Micro Controller based Blood Donor Couch is designed for comfortable position for Donor as per the hemodynamic principles. 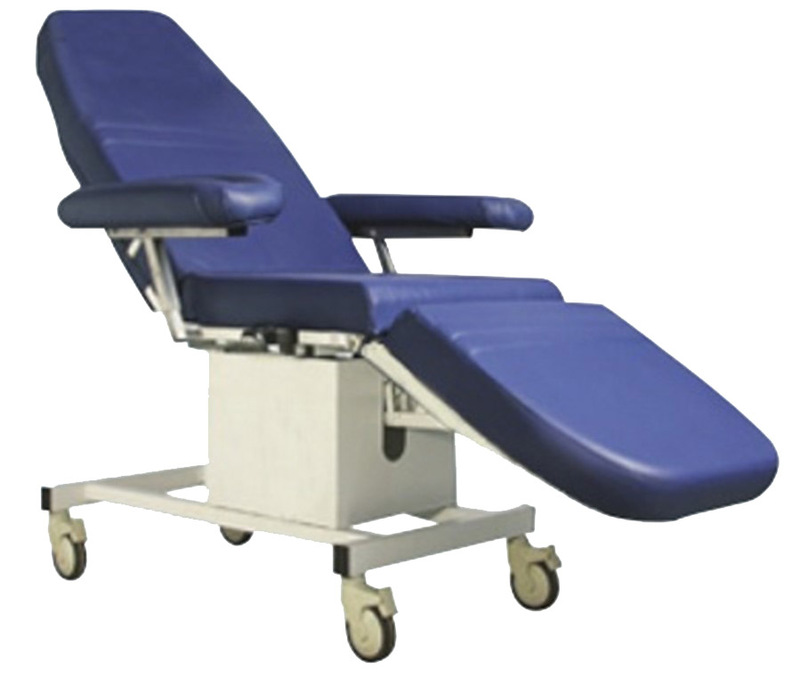 Donors body position adjustable upright by using Remote control. Seat arrangement designed with consideration to maximize donor comfort. The chair has special tray on which accessories like BP Apparatus, Blood collection Monitor can placed be conveniently. Castor wheel with locking ensure safety of the donor. Battery backup for uninterrupted function (Optional).